We are open for tours 1pm - 4pm this weekend. See the unique characteristics of this stone house built in 1758 and learn about the family who settled here, the Brunners from Germany. 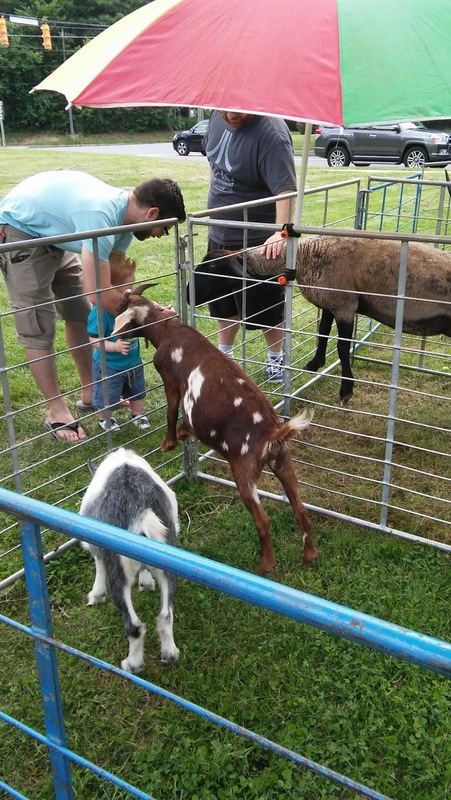 We ask for a $5.00 admission donation for each adult. We appreciate your support. Thanks to all who came out for Frontier Day last Saturday. It was a success! We are very grateful to the demonstrators who gave their time to teach others throughout the day. 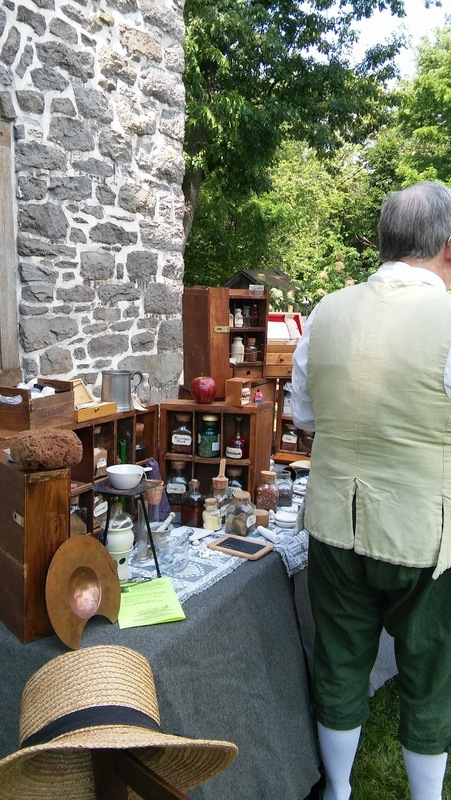 Schifferstadt will be open for tours Saturday June 24th and Sunday June 25th, 1pm - 4pm. Learn a bit about the histroy of Frederick, the Brunners, and the unique elements of this special structure. Our gift shop has McCuthceon products, beautiful potttery, books, and more! 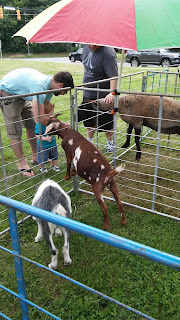 Enjoy seeing animals and various colonial interpreters such as spinners, historical rifle demonstrations, frontiersmen and women, hearth cooking, and garden tours. Food is available as well. House tours are scheduled at 11am, 12noon, 1:30pm, and 3pm. Free. Park along West 2nd St. The museum is closed for Saturday June 10th so that our docents can attend the Barnstormers Tour which is June 10th, 10am - 4pm, reception is 4pm - 6pm. 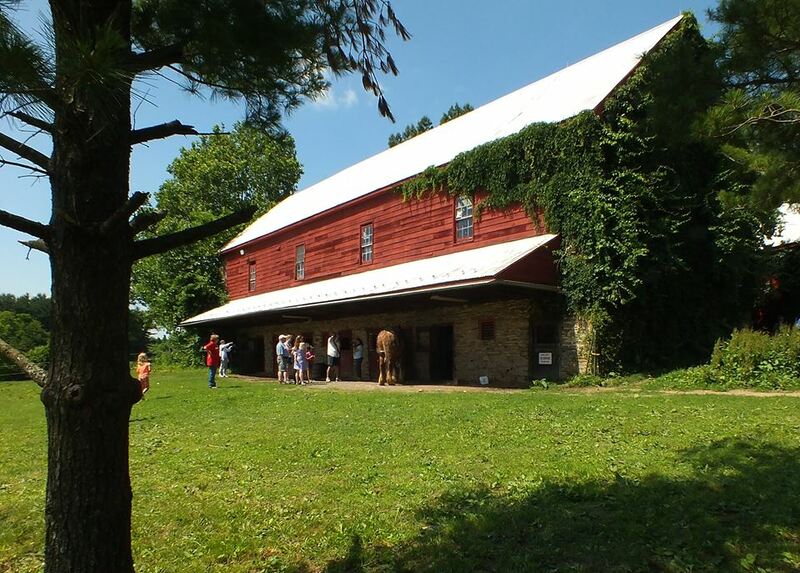 Purchase tickets Friday at the Frederick Visitors Center 151 S. East St. You may also purchase tickets the day of the event starting at 10am at the host barn - located at 12401 Glissans Mill Rd., Mount Airy, MD 21771. Tour Schifferstadt Museum anytime 1pm - 4pm this coming Saturday and Sunday. Two great events are around the corner: Barnstormers Tour June 10th, 10am - 4pm (reception to follow), Tickets are $15 for adults. 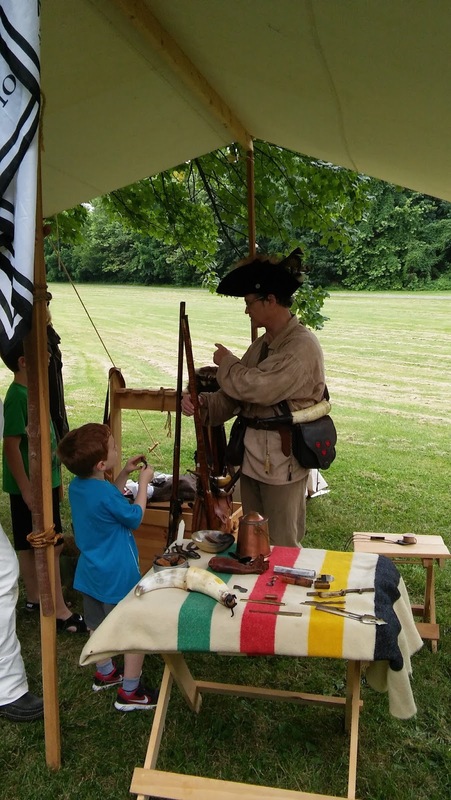 Frontier Day at Schifferstadt, June 17th, 10am - 4pm, and it's free.